Online bidding was held on March 12-15, 2012 and the winning bid reached 11,220 EUR and won by a collector, now the proud owner of a unique timepiece. that features a spectacular landscape with its underground river that merges directly with the sea. 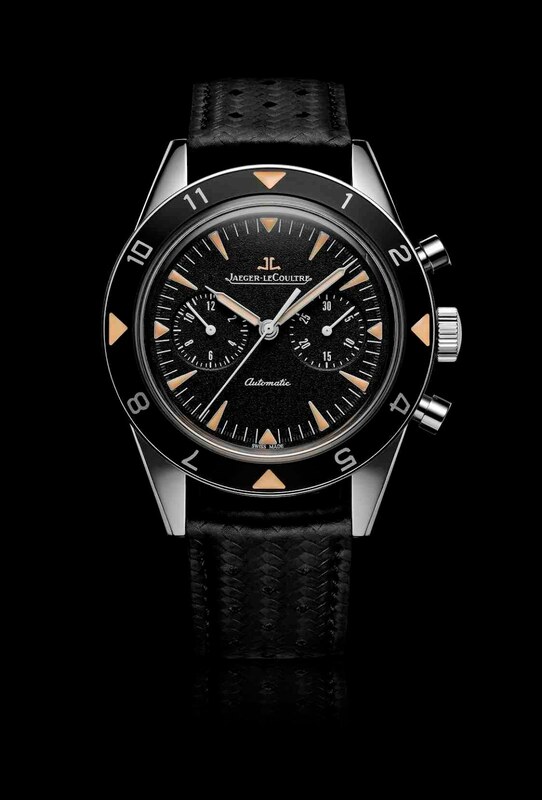 From the 1950s Jaeger-LeCoultre provided the first explorers of the marine depths – whether driven by scientific goals or by a thirst for discovery – with a timepiece that exceeded their demands. Through the different versions introduced until the early 1970s, the Memovox Deep Sea became one of the rare watchmaking creations to leave an indelible imprint on its era. 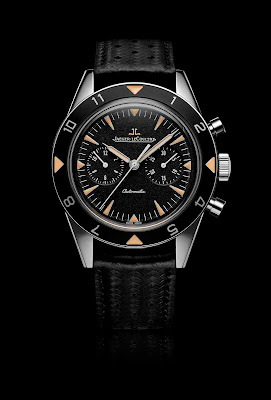 In 2012 the Manufacture Jaeger-LeCoultre offers the Deep Sea Vintage Chronograph, a remarkable reinterpretation of a legendary watch.